How should religion be taught in public schools and what resources are available for teachers? Two professors at Appalachian State University have taken on those questions. They researched various religious groups in the United States and decided to present these various traditions through the use of children's literature. 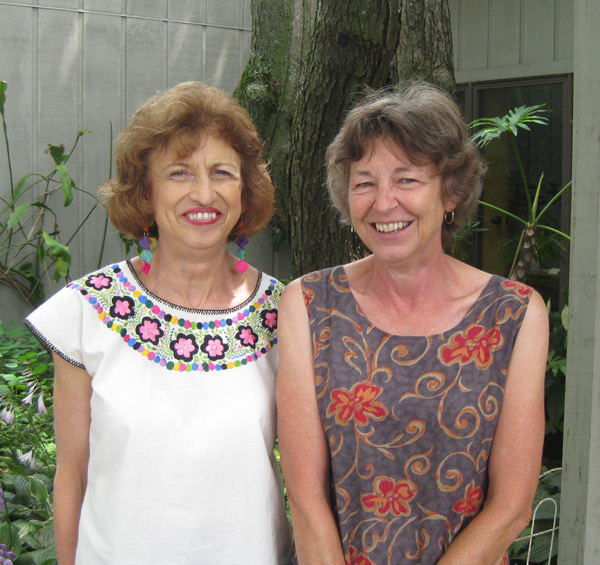 Dr. Connie Green and Dr. Sandra Oldendorf are professors of education at Appalachian State University. They have co-authored Religious Diversity and Children's Literature: Strategies and Resources. They speak about the book and the challenge of teaching religion in public school on Religion For Life. Thursday, July 12th at 8 pm on WETS, 89.5. Sunday, July 15th, at noon on WEHC, 90.7. Sunday, July 15th, at 2 pm on WETS, 89.5. Monday, July 16th at 1 pm on WEHC, 90.7.